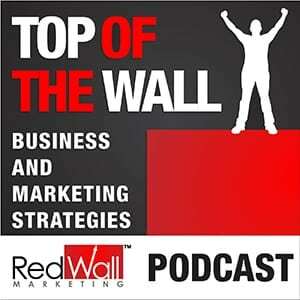 Kate Whatley of Social Forces joins JR to talk about business building and social media. Kate is the CEO and Co-Founder of Social Forces, which offers social media advertising. Kate and Carl started Social Forces roughly 5 years ago and have since grown it into a brand working with major corporations. Kate shares how flexibility has been an important part of growing the business to what it is today. They currently employ a team of super cool rock stars we had the pleasure of meeting, in their Tampa office (Ybor City). Social media isn’t going anywhere. It’s getting a little more regulated and free isn’t going as far, but Kate explains why that’s all good news! Targeting capabilities are growing more every day and if done ethically, can be a huge investment for your business. Now is the time to jump in and take advantage of social media in your business. Some changed in Facebook and how they have affected advertising.